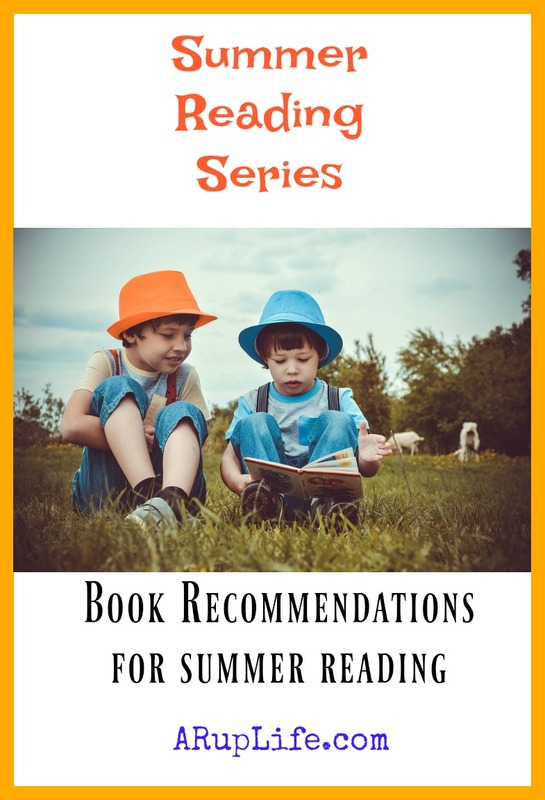 A RUP LIFE: Summer Reading: The PRINCESS AND THE PIT STOP Review & Giveaway! Summer Reading: The PRINCESS AND THE PIT STOP Review & Giveaway! The Princess and the Pit Stop is a fun look at classic fairy tales in a new environment. Our Princess is in a race and finds out she is dead last. She races hard to pass all your favorite fairy tales. It is quiet fun to see them racing and mentioned. This is a story about a girl that never quits and achieves her dream. There is a sweet message there. 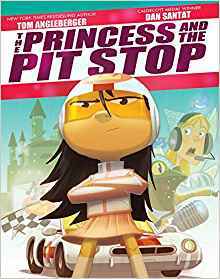 One lucky reader will win a copy of The Princess and The Pit Stop!